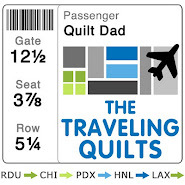 Quilt Dad: Patterns now available! Oh, I LOVE your Parisville quilt! I will definitely be downloading that one! Ooooh, just what I need: another irresistible project! (hah) Love, love, love, the ribbons quilt, so happy you've provided a pattern for it. Awesome!!! I', going to have to put these on my list. :) Thanks, John!! 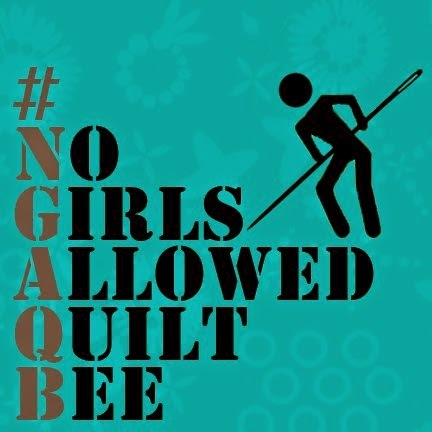 OK, a) I absolutely love your blog, and this quilt in particular. b) You're not helping my attempt to resist buying the Parisville fabric. c) Please, please, please tell me that your middle name is Quincy, because I just made that connection when I said your name out loud and that would just make my day. No, week. And then I would be FORCED to buy the Parisville fabric out of complete and utter joy and glee. Great patterns! Thanks for sharing! By the way, just a quick correction: the first one title should be "Rubans pour les cheveux" (hair) and not "chevaux" (horses). Great patterns, I know that I will be making the Baby Talk quilt for a wee little one very soon! What a wonderful pattern thank you so much. 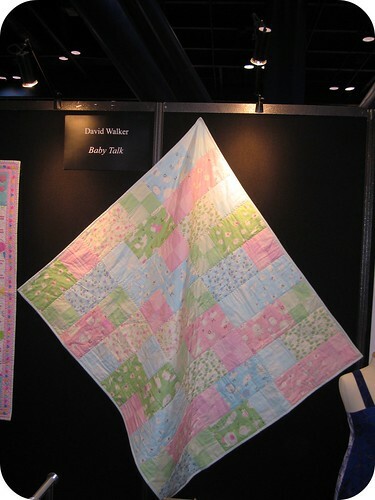 It's just amazing how the triangle makes the ribbons dance across the quilt! Such a clever use of a geometric shape. Really liked the ribbon quilt and want to make it. So thank you for the pattern from Japan. As I sail the net I have seen a few Block A Palooz blocks that are just beautiful. I love the pink blanket so pretty. The first blanket looks hard to construct but it is beautiful too. That ribbon pattern is genius! I love it!They are both so beautiful. Thank you for sharing these, John! I don't quilt but I think it is awesome you do!! Your Quilts are gorgeous!